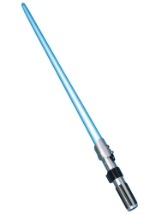 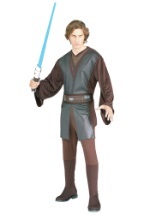 Dress up as one of the most powerful and talented Jedi's of all time in one of our Anakin Skywalker costumes. 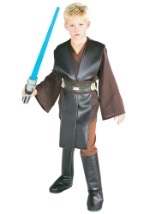 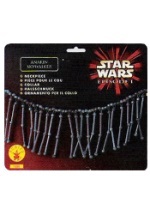 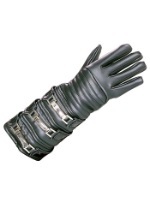 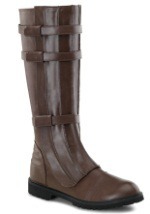 We offer a number of different styles and sizes of Anakin costumes from kid to adult. 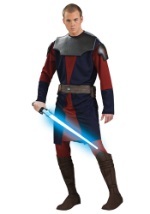 We also have a number of accessories that specifically complement the Anakin Skywalker costume such as the Podracer PVC mask. 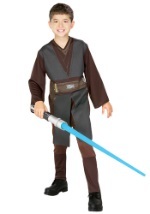 Pick up your Anakin Skywalker costume and if you decide to go over to the dark side like Anakin, you can complete the transition by picking up a Darth Vader costume.